Product prices and availability are accurate as of 2019-04-23 04:26:49 UTC and are subject to change. Any price and availability information displayed on http://www.amazon.com/ at the time of purchase will apply to the purchase of this product. Stepping away from the soil is just the first action in hydroponics - the key decision for success comes with choosing the right growing media. Find the ideal option for your indoor garden in the Plant!t line of horticultural products, starting at the bottom. 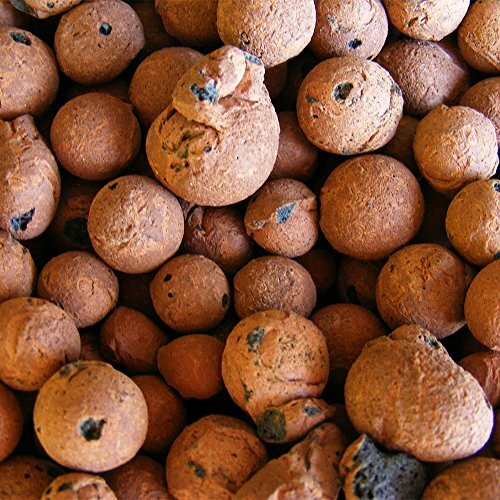 Plant!t clay pebbles, which foster beneficial bacterial growth around the plant root zone and provide excellent aeration and drainage, are pH stable and ideal for drip feed, deep water culture, and flood and drain systems. They're made from 100 percent natural clay and won't float away. Hydro Clay pebbles are perfect for hydroponics, aquaponics, orchid growing medium, decoration and more. This 10 lb bag is approximately 10 liters in volume. 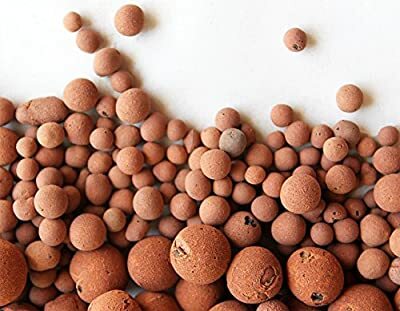 Perfect as a Hydroponic, Aquaponic, or general growing medium pH Neutral and inert and certified for Agricultural use Also great for Orchids and decoration Clay Pebbles provides excellent aeration and water retention Once of the time tested and most widely used growing medium.